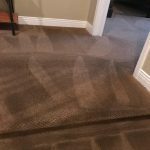 What makes us the best carpet cleaners in Orange, CA? In order to answer this question, we first should take a look at what makes a company great at what they do. For most of us the main factors into this equation are professional experience, price and customer service. In order to be considered great and the best at what you offer, you must be at the top percentile of these factors. Therefore, from day one we have worked hard to achieving this goal. However, it originally derived from a difference perspective. Our goal from the beginning was to offer something different, yet very familiar. We offered a service that treats you, our customer, as if you were a family member. Over the years we believe it was this which helped us grow in popularity. That us how we became the best carpet cleaners in Orange, CA. 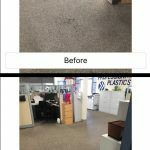 After working for many years for a variety of carpet cleaning companies, we started our own in 2007. We saw the need from the technician perspective for a friendly and efficient service. Therefore, we decided to take our knowledge and positive attitude into starting our very own carpet cleaning company. We were off to our new adventure in life and soon after we had realized that our dedication is fruitful, and we are growing thanks to G-d and to our customers. Of course having the best price does not necessarily mean the cheapest price. In order to provide a top notch service a business has many expenses. 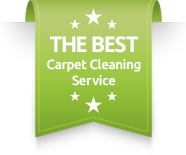 We are using the best carpet cleaning equipment, carpet cleaning products and technicians. 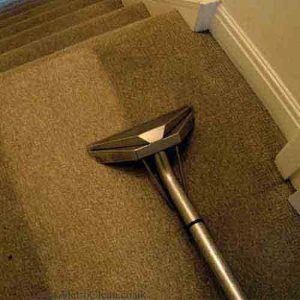 However, for the level of work that you are getting, we are proud to say that we can save you well over 30% from the average carpet cleaning price of that level. Our warm customer service is our source of pride. We have managed throughout the years to keep our personal touch to every customer. 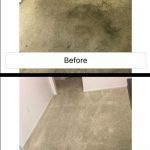 We strive daily to give you a better service and better attitude, and thanks to you we have plenty of energy.In order to learn more about the best carpet cleaners in Orange, CA, please contact Dr. Carpet Orange.